Join us each week to study a little Torah, meet other Jewish students, staff, and faculty, and help us make a Mincha Minyan. 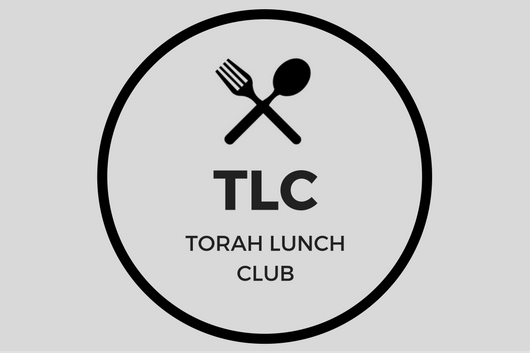 Each week TLC will be taught by different students, faculty, and staff, with topics ranging from the weekly Torah portion to classic Jewish stories and poetry. No experience necessary and everyone is welcome! Want to get involved or teach? Questions? Contact Rabbi Elana (elana.friedman@duke.edu)!